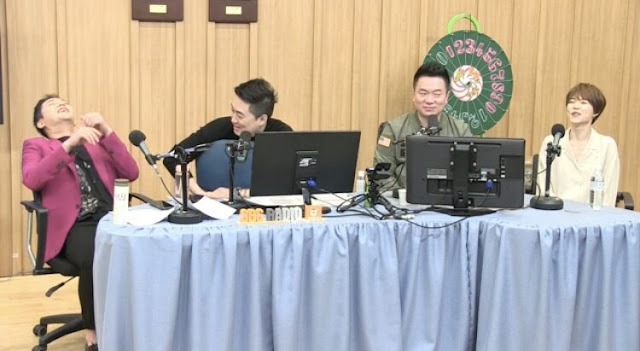 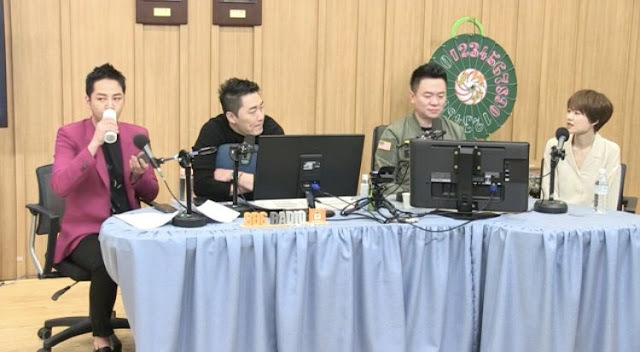 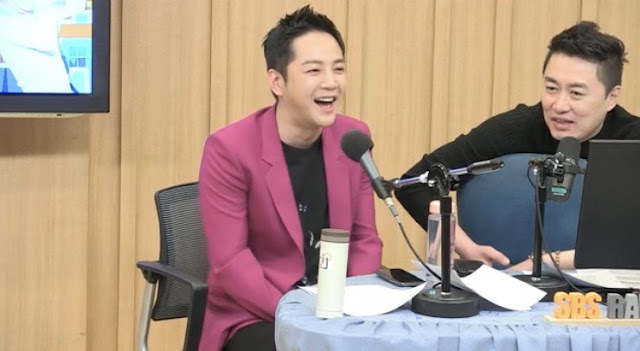 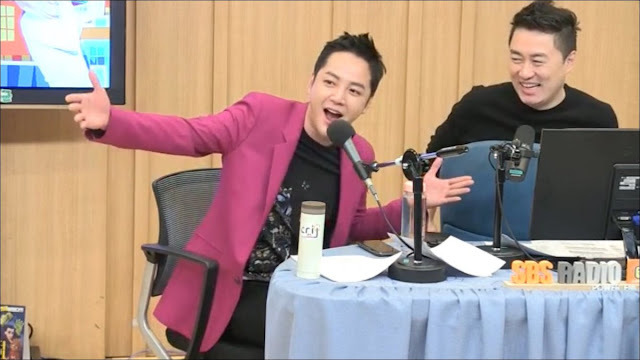 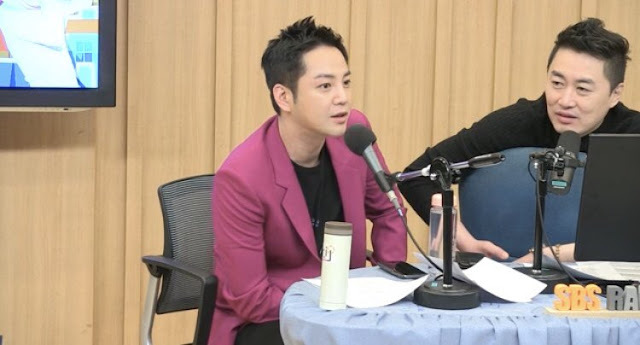 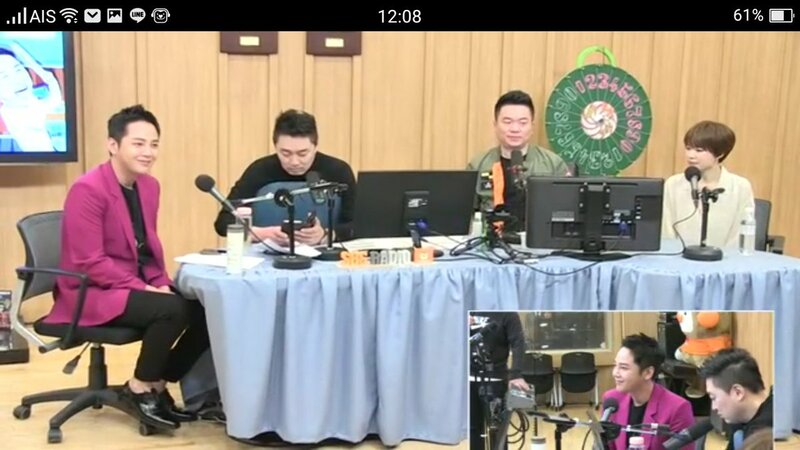 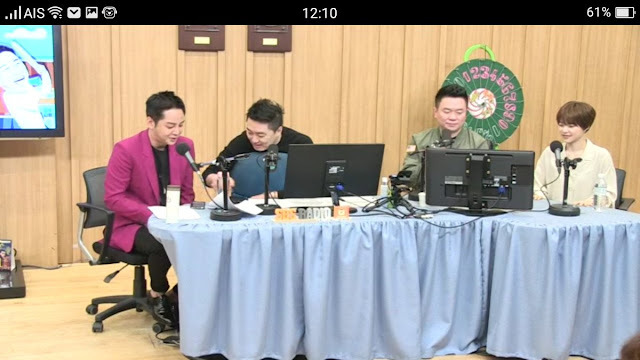 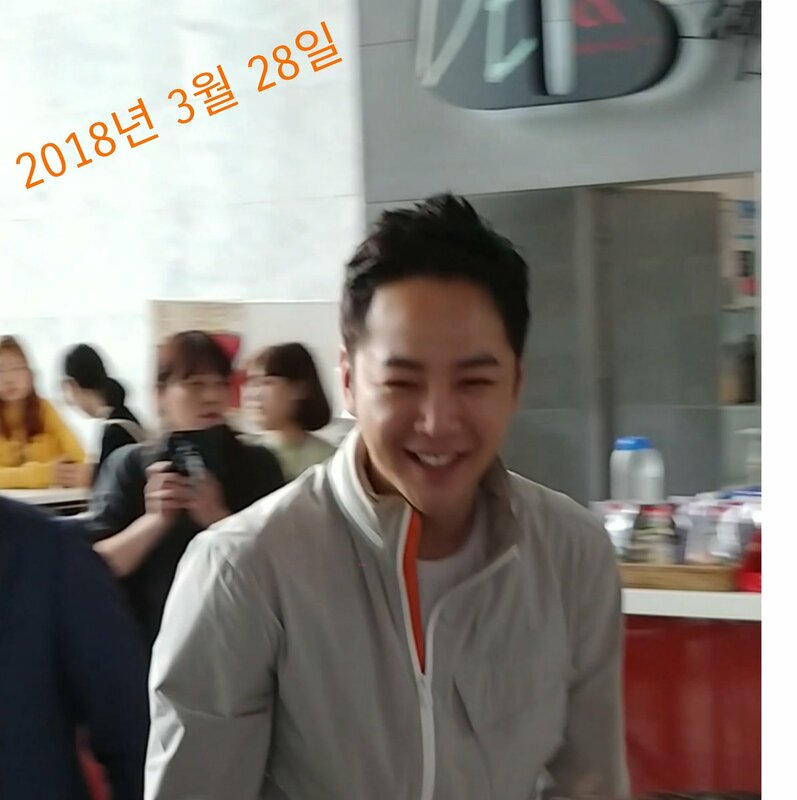 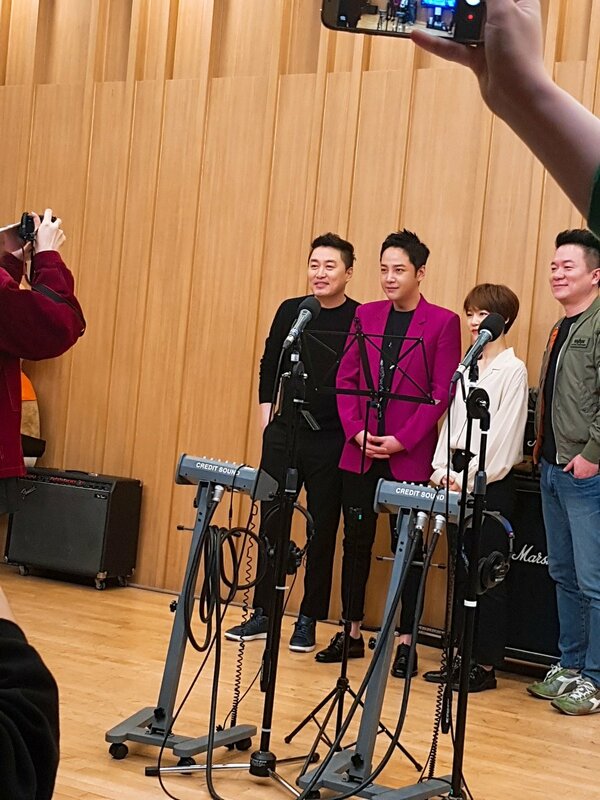 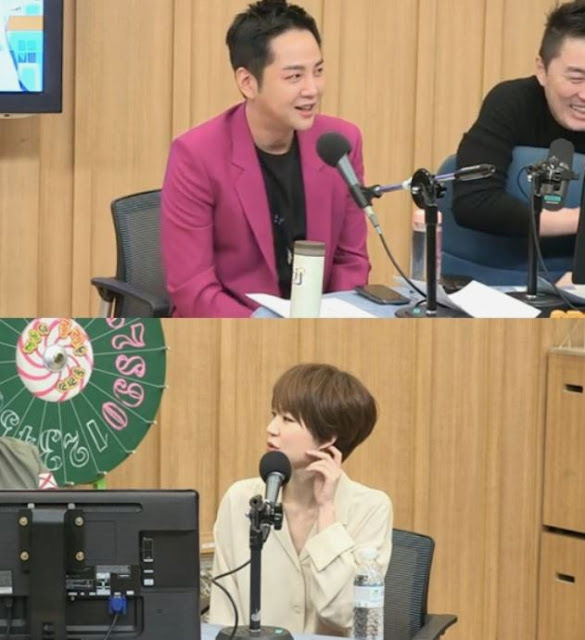 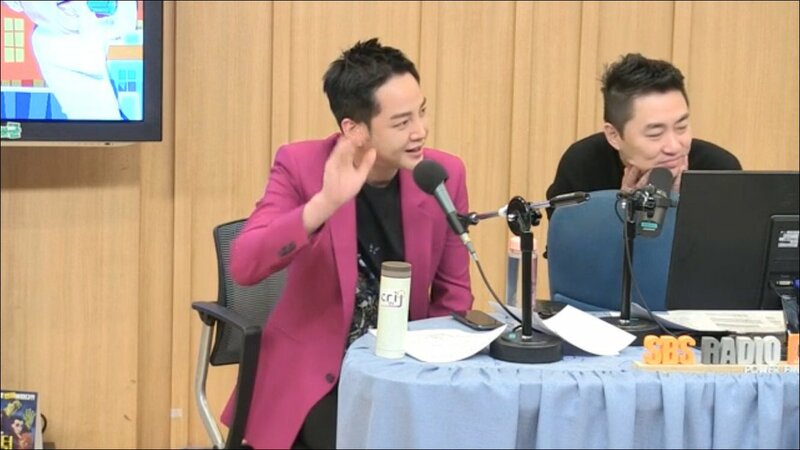 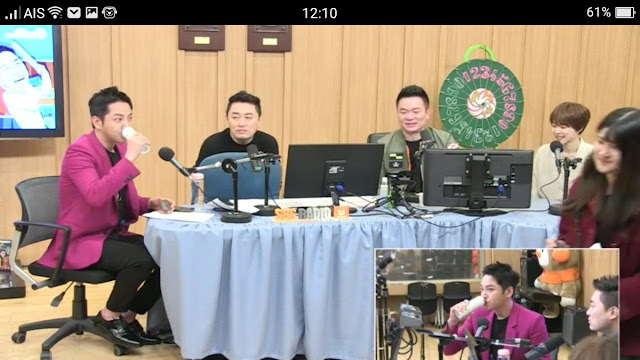 Viewers and official photographers of SBS' Cultwo radio show where JKS and Han Ye Ri appeared on Wednesday, March 38, afternoon took screen caps and photos of the duo. 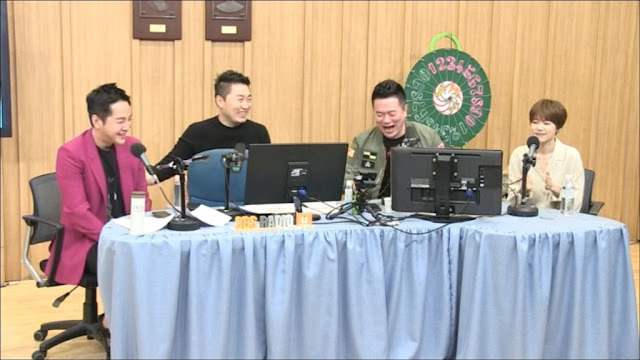 Take a look at our adorable crime fighting team! 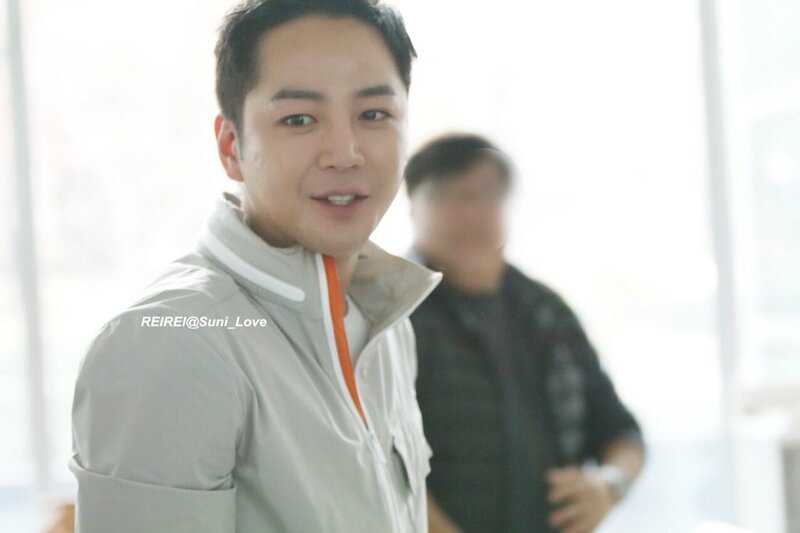 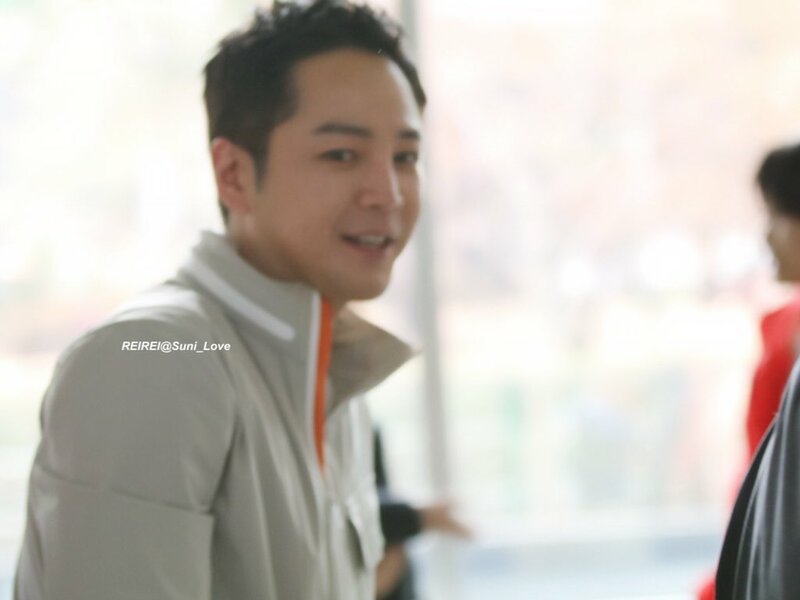 At the end of the show, JKS changed his shirt and jacket and finally left the SBS studios.